Cheryl B. Jones has a doctorate in nursing science with a minor in economics, and a master's in nursing administration. She completed a two-year appointment as Senior Health Services Researcher at the Agency for Healthcare Research and Policy (AHRQ) in the DC area. Her research interests include the nursing workforce, and she is particularly interested in the link between the health care workforce and outcomes of care. 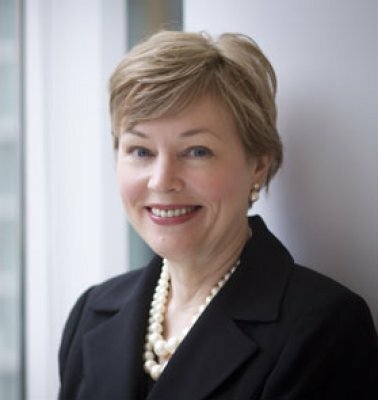 She has current work underway to estimate the costs of nursing turnover in hospitals and to model nursing labor market behaviors and employment trends. Was named one of 20 Robert Wood Johnson Foundation (RWJF) Executive Nurse Fellows for 2013. This initiative is a “world-class, three-year leadership development program designed to enhance nurse leaders’ effectiveness in improving the United States health care system” that was started by the RWJF in 1998. 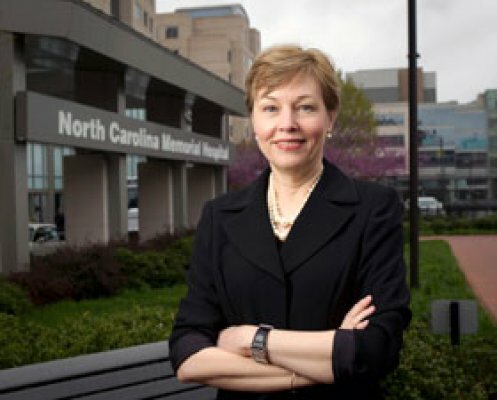 She was named Faculty Member of the Year in 2011 by UNC Hospitals Nursing Division for her role in fostering research relationships between UNC Hospitals and the SON. 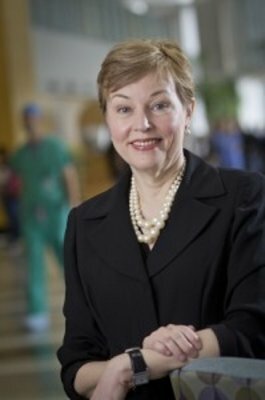 Dr. Cheryl Jones, PhD, RN, FAAN has received a grant from the National Council of State Boards of Nursing to study educational transitions in nurses’ careers. 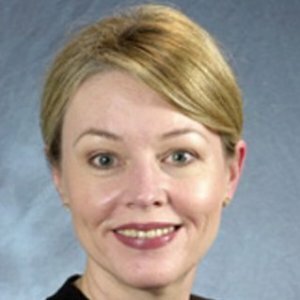 Jones, who is an associate professor and Chair of the Health Care Environments Division at the UNC School of Nursing, will use the funds to data gathered by the North Carolina Board of Nursing on nursing licensure. The study will shed light on how the nature and timing of educational transitions shape nurses’ career paths. Study co-investigators include research associate professor John Carlson, MS, from UNC SON and Dr. Erin Fraher, PhD, MPP, from the UNC School of Medicine.